Home » What on Earth is That? What on Earth is That? 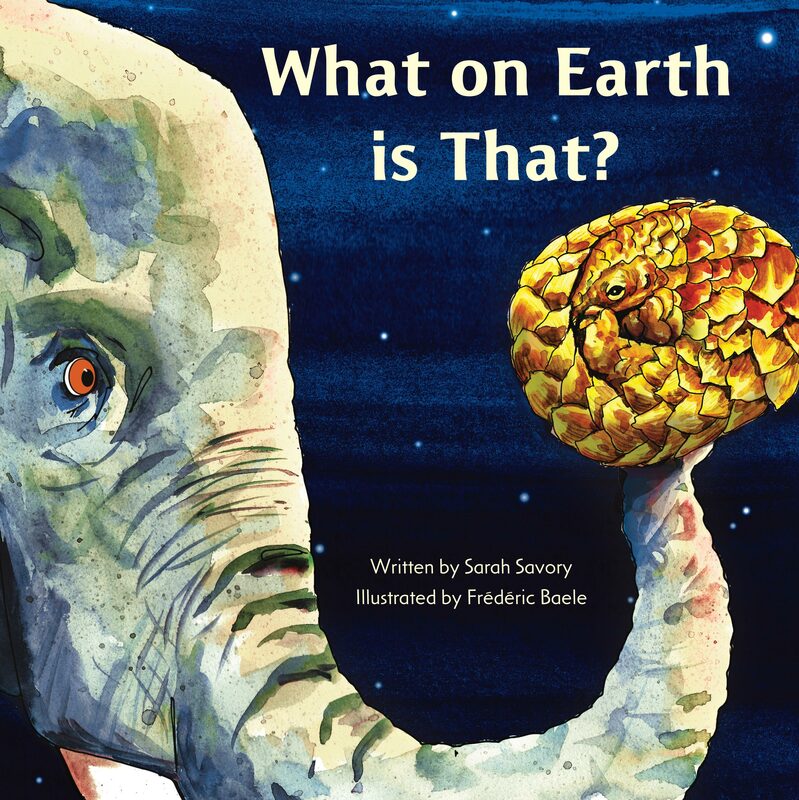 is a story in rhyming text about a pangolin – the world’s least-known yet most-trafficked mammal. The author’s son Luke invites young readers or listeners on a journey asking various animals what they think the odd-looking creature is that he and a friend have found. In the process, it’s revealed just what extraordinary and endearing animals pangolins are and how deserving they are of our protection as an endangered species. A section at the end of the book provides some interesting facts on pangolins and shows the work being done by the Tikki Heywood Trust to fight for their survival. >> Read an extract from What on Earth is That?